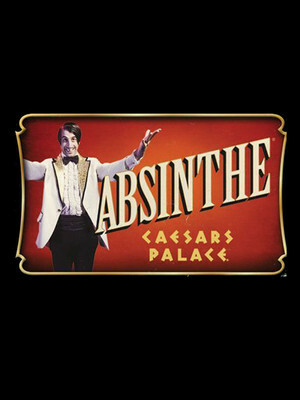 Absinthe has been hailed as ?the most inventive and daring show to open on the strip in years!? 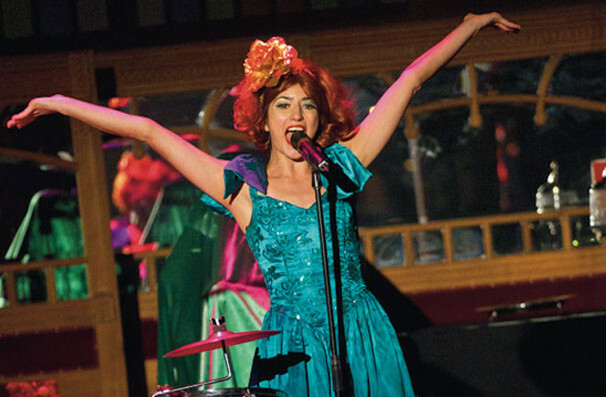 (Las Vegas Sun) Absinthe features outrageous comedy and a cast of wild and outlandish acts performing amazing feats of virtuosity within mere feet of the audience. As the Huffington Post declares, "It happens five feet away from you, and it's awesome!" The show is hosted by the Gazillionaire and his assistant, Penny Pibbetts. They introduce the acts that have been brought together from around the world, such as Melody Sweets, Maxim Popazov, Atlantis, Duo Ssens, Ede Atlas Muz, Oxana Solamachuk, Duo Vector, and The Esteemed Gentlemen Of The High Wire. A local highlight is Angel Porrino, who features on the reality TV show Holly's World. Absinthe is for audiences 18 and over. Sound good to you? Share this page on social media and let your friends know about Absinthe at Spiegeltent. Please note: The term Spiegeltent and/or Absinthe as well as all associated graphics, logos, and/or other trademarks, tradenames or copyrights are the property of the Spiegeltent and/or Absinthe and are used herein for factual descriptive purposes only. We are in no way associated with or authorized by the Spiegeltent and/or Absinthe and neither that entity nor any of its affiliates have licensed or endorsed us to sell tickets, goods and or services in conjunction with their events.